It’s hard to follow a title like Sekiro: Shadows Die Twice. Most people are going to buy it or at least talk about it, leaving very little interest in something the following week. Yet, this week does contain a few interesting titles. After a rollercoaster ride, the fourth episode of The Walking Dead’s final season releases. While not quite the end, it does bring the story one step closer to the conclusion fans have been waiting for. 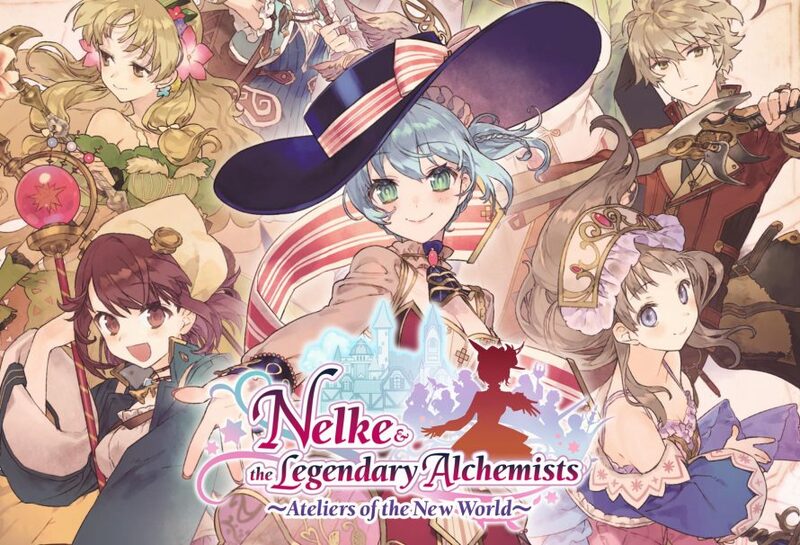 Joining it in the Atelier spinoff, Nelke & the Legendary Alchemists ~Ateliers of the New World~. It brings together years of history and popular titles for one interesting experience. Fans of more traditional things have the latest MLB title to enjoy. With The Show being consistently great, it should be a must for MLB fans. Those looking for more have the unlikely remaster of Assassin’s Creed III and Yoshi’s Crafted World to look forward to.